The Center for Social Justice offers a Biblically based, interdisciplinary major leading to a bachelor of science in social justice. 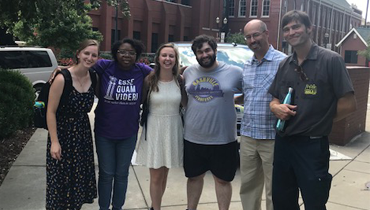 The social justice major provides students with curricula from the Department of Social and Behavioral Sciences, the Skinner School of Business and Technology, and the Millard Reed School of Theology and Christian Ministry. Through a rich combination of theory, theology, and intensive field experiences, students gain knowledge and practical skills to prepare them for a variety of careers, including leadership within congregations and social service nonprofits; research and policy analysis positions within local, state, and federal government agencies or advocacy, lobbying, or educational institutions; and staff positions within public agencies or corporations focused on environmental conservation and stewardship. 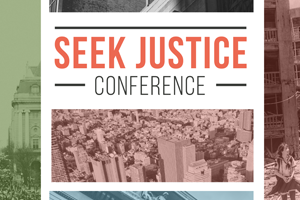 This year’s conference theme is "seeking justice," and there is not a more relevant time in history to take a fresh look at our greatest call to seek justice in this world. Across one and a half days, three main sessions and five workshops, we will open up a conversation on the call we carry to reach out toward the other in compassion, justice and love. During the conference, we will hear from leadership and justice voices and practitioners Jo Saxton and Lisa Sharon Harper among others who will explore practically what it might look like to seek justice in every area of our lives, work, worship and family. The Micah Mandate is a social justice magazine published by the Center which raises awareness of today's injustices, tells our students' stories and fosters community. 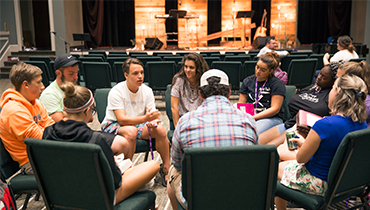 The Six8 Fellowship is a seven-day summer intensive for 10th-12th graders held in the heart of Nashville on the campus of Trevecca Nazarene University. Those seven days will include theological exploration, service to the diverse city of Nashville, small group settings, and communal worship. Students will have the opportunity to dig deeper into your purpose, your faith, and your calling. You’ll be able to connect with scholars, mentors, and students who are passionate about the heart of Micah 6:8—to do justice, love kindness, and walk humbly with God. 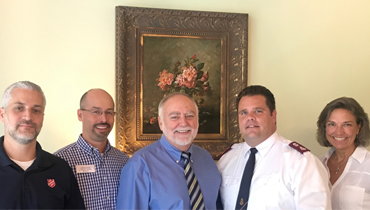 The Salvation Army’s partnership with Trevecca Nazarene University (TNU) began over 15 years ago with a formal agreement to provide officers with continuing Christian education. The expanding partnership with TNU’s J.V. Morsch Center for Social Justice is a natural progression of our shared theological heritage, need and love for Christian education and biblical mandate to advance Kingdom purposes in the area of social justice. This synergistic relationship will bolster the University’s research presence while providing invaluable opportunities for Trevecca students to participate in research projects that will impact the Southern Territory’s call to “do” Justice in Christ’s name. 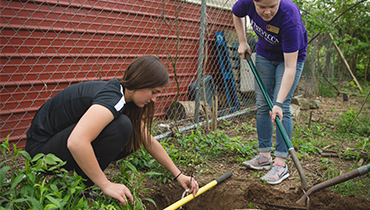 Trevecca welcomed four new faces to campus this year as the University’s AmeriCorps Volunteers in Service to America (VISTA) members. The AmeriCorps VISTA program is a national service program that primarily works to eliminate poverty. Since 1965, more than 220,000 VISTA members have served in all 50 states and U.S. Territories. The program is funded by the Corporation for National and Community Service (CNCS), a federal agency.